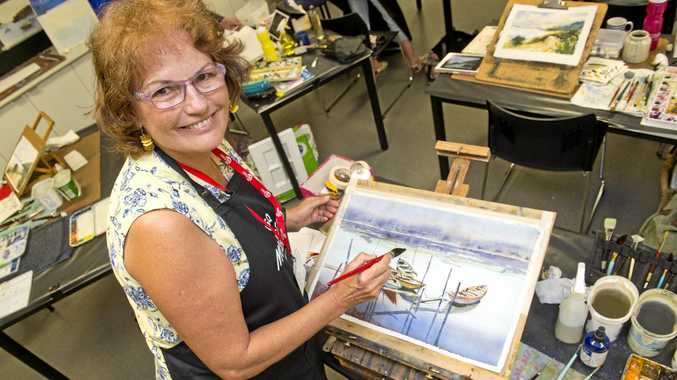 RENOWNED Mundubbera artist Sue Lederhose says not enough people appreciate how important art is to a developing mind. "I think people value sport and music, they pay for dancing lessons, but they don't realise how art encompasses the creativity needed in schools,” Ms Lederhose said. Thanks to a grant from the Regional Arts Development Fund, Ms Lederhose will be hosting after-school watercolour lessons at Burnett State College for 15 weeks, open to students and adults. The Tuesday afternoon, one-and-a-half hour lessons, which would ordinarily cost about $40 plus "hundreds” of dollars for the equipment, cost only $10 each, beginning next week. Ms Lederhose said watercolour was a misunderstood medium. "There are a lot of techniques to learn. A lot of people start as if they are painting with acrylic, but if taught correctly, it has a life of its own,” she said. Ms Lederhose said she had room for four more students in her afternoon class - and if positions were not filled, she may have to return the RADF grant. 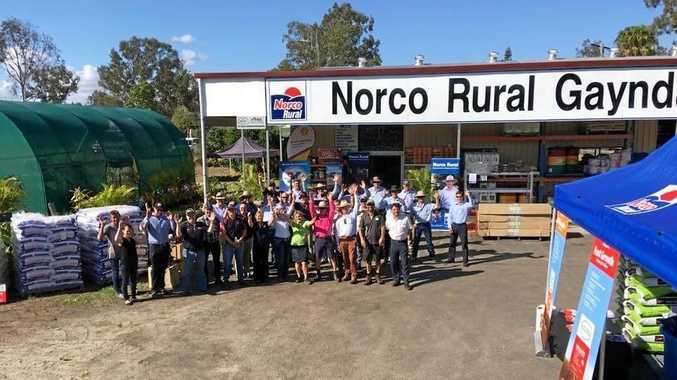 "It would be a shame for Gayndah to miss out,” she said. Ms Lederhose is also hosting private lessons at her home, thanks to the grant. These lessons will work in a variety of mediums. Phone Ms Lederhose on 4165 4346 or email lederhos@tpg.com.au for more information or to book your place.